Types of Data Backup Services we can supply and configure. Local Backup – Using a second computer or server. If you are in Business, you need something more robust than a few files in Dropbox. The above mentioned cloud services are certainly recommended but depending on internet availability, it may take quite some time to backup and/or recover a lot of data. The Prices for Cloud storage vary, as you can see from the following image. 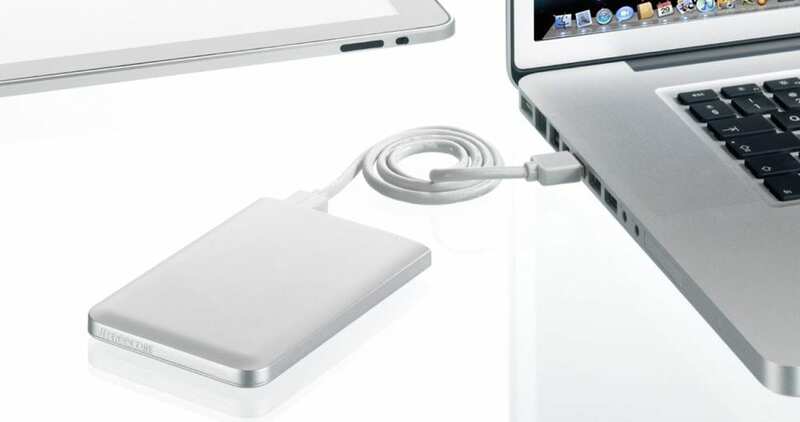 External hard drives usually consist of a single 2.5″ or 3.5″ conventional Hard Disk Drive or Solid State Drive surrounded by a plastic case which connects to a computer or server with a USB cable. They range in size from 500GB to 6 or 8TB. When a hard drive fails, the data can be lost forever without recovery. They are the cheapest form of backup device. EHDD’s are effective for backing up individual computers and laptops, but should be rotated periodically with a second or third drive, in case one becomes faulty, full, corrupt or infected with a virus. When they do fail or become full, it is not always obvious and can lead to a false sense of security. If you are looking for something more reliable, fool-proof or idiot-proof. Choose one of the following two options instead. A NAS Drive is a device that holds multiple 3.5″ drives and is usually static in one place (not very mobile) depending on the number of slots and the type of RAID array, the capacity can be up to 16, 32 or 64TB. Depending on the setup, each drive can be mirrored 2 or 3 times, ensuring that you data is never lost even if one of the HDD‘s dies. Drives are hot-swappable (meaning they can be added or replaced without stopping or interrupting the workings of the drive.) and can be replaced with larger HDD’s thus allowing the NAS drive to increase capacity as an when you need it. NAS drive chassis (without drives) start around $300 and vary greatly depending on the number of bays, capacity and RAM. NAS drives are basically mini-servers and offer …. Suitable media server for streaming music/video to TV or Computers. Newer NAS drives are very reliable, but need to be installed and setup correctly to make sure they perform correctly. Special NAS Disk drives such as Western Digital Red Pro’s, offer 3 year warranty and are especially designed for NAS drives. Cheap standard HDD’s will also work but do not offer more than 12 months warranty and are likely to fail prematurely in a NAS environment. NAS drives, 3 years or older tend to be quite slow and should be replaced. Technology has improved greatly in that period and if the drives are 3 years or older, they will need replacing. Although the NAS drive unit may be operational for many years, it would be a prudent measure to replace the actual HDD’s at least every three years. 3. Using a second computer or server. 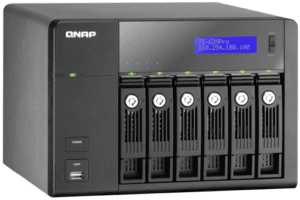 If you would like us to provide pricing for a NAS drive, Server or Cloud Backup. Please contact us below.